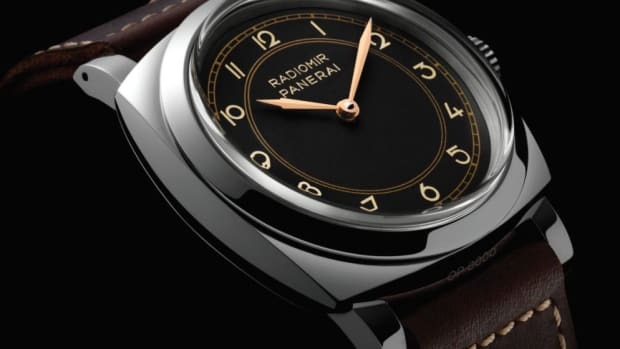 The watch is no longer exclusive to Panerai's VIPs. 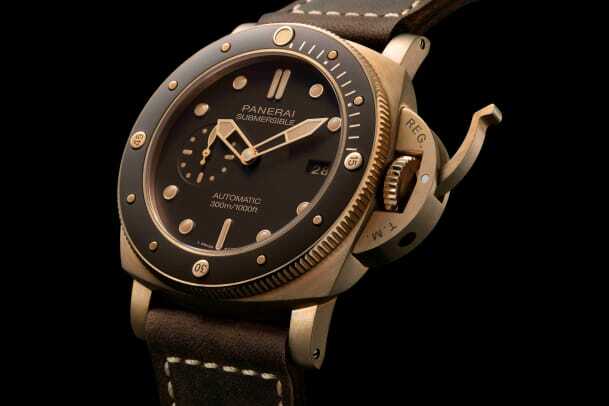 Panerai will surely have a lot of its fans excited today as the company has announced that the &apos;Bronzo&apos; will be available to the general public. 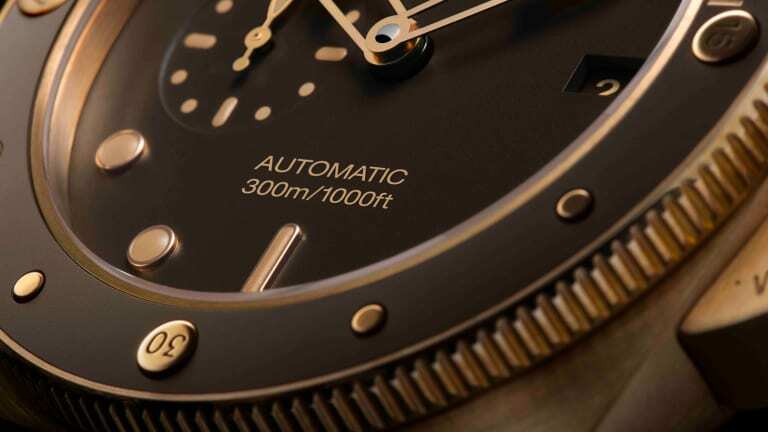 Prior to this release, you needed to be one of the brand&apos;s top customers to get your hands on one, but now the company is releasing a new version with a 47mm case and a micro-sandblasted brown ceramic bezel insert. The movement is Panerai&apos;s own in-house P.9010 caliber, which has a power reserve of 72 hours and an Incabloc anti-shock device. The watch will come equipped with a brown leather strap with a titanium buckle and an extra rubber strap in military green will also be included. 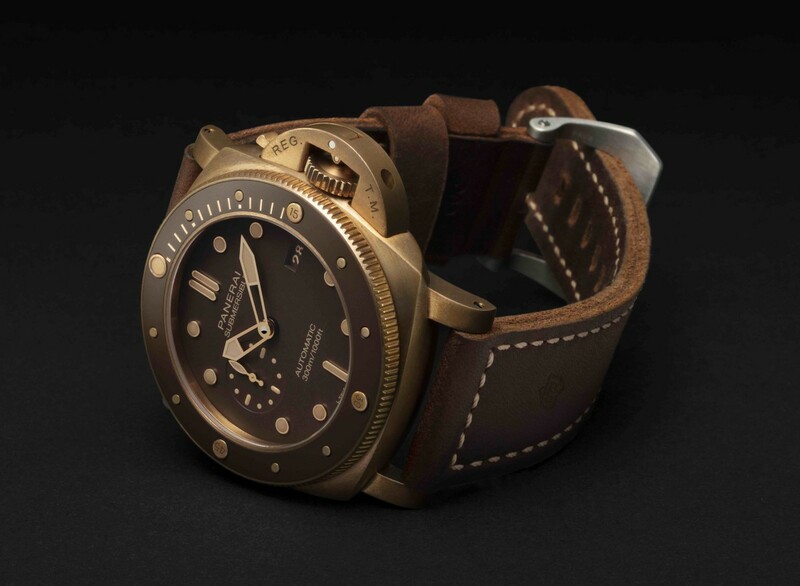 The Bronzo will be produced in a run of five watches each quarter and will be available at Panerai boutiques, Panerai&apos;s online store, and the Panerai WeChat boutique. 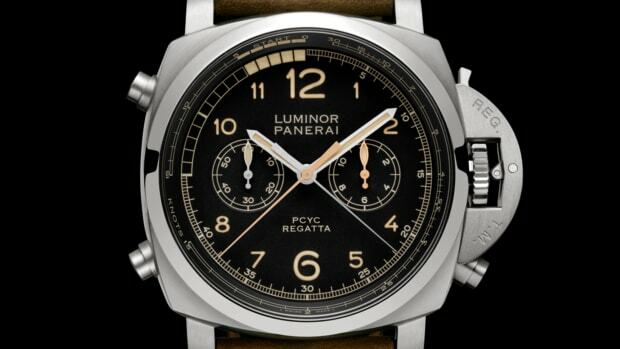 Another beauty for watch-loving, sailing fans. 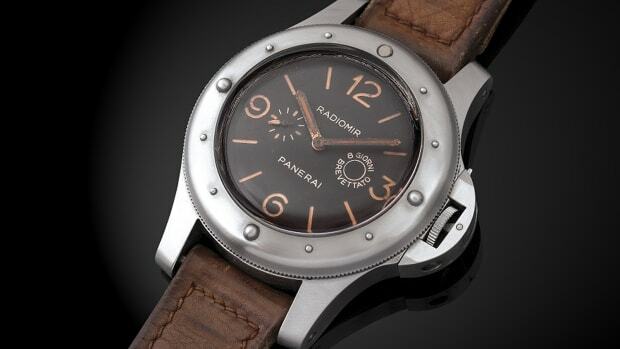 A treasure trove of watches for Panerai and horology fans.